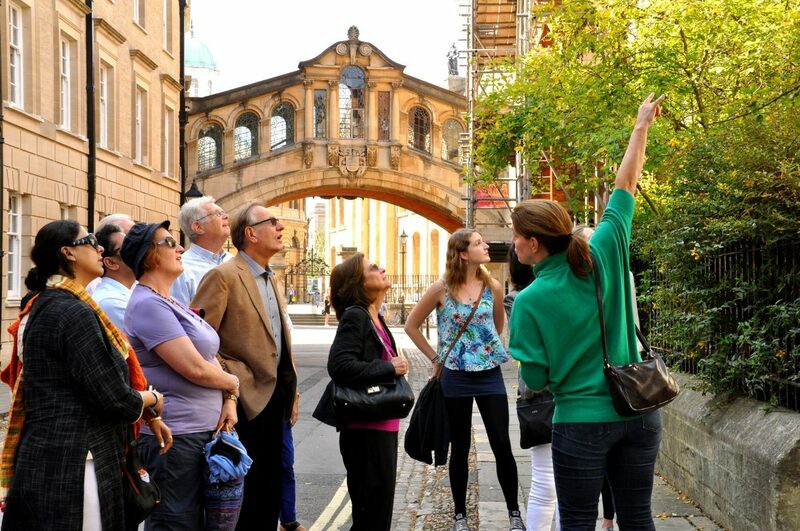 On 21st February 2019, four free 1-hour walking tours of Oxford will be laid on for residents by Oxford Official Walking Tours, to celebrate the International Day of the Tour Guide. Two free tours are available at 10:30am and two at 1:30pm. They will depart from the Oxford Visitor Information Centre on Broad Street and will include iconic sites such as Radcliffe Square and the Bridge of Sighs. Oxford Official Walking Tours, part of Experience Oxfordshire, work exclusively with the Guild of Guides to provide high-quality professional tours. Guild guides undergo a year-long training, followed by a rigorous battery of written and practical tests on their knowledge of Oxford, in order to win the right to wear a green badge and sign their name into the guide book, kept in Oxford City Hall. Oxford welcomes millions of tourists a year, but these free tours are being offered so that Oxford’s locals don’t miss the opportunity to learn and experience their city. These tours will offer Oxford residents the chance to discover the inside story of the buildings they walk past every day. All tours will be led by professionally trained Green or Blue Badge guides from the Oxford Guild of Tour Guides. 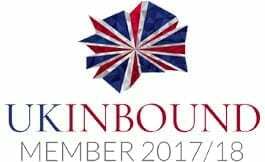 “We are delighted to be offering free tours to Oxfordshire residents to celebrate the International Day of the Tourist Guide. Oxford’s rich history and heritage is for everyone – residents and visitors alike – and the free tours are a great way for local people to spend an hour exploring their city with our professionally trained tour guides”. Experience Oxfordshire is the official Destination Management Organisation (DMO) for Oxfordshire. We are the trading arm of the parent charity, the Experience Oxfordshire Charitable Trust, and are a not-for-profit partnership organisation that is committed to the promotion, management and development of Oxfordshire as a great destination to live, work, visit and do business. The Oxford Guild of Tour Guides is the professional association of freelance tour guides, who provide tours in Oxford and beyond. Guides who are members of the Guild hold either Green or Blue Badge accreditation by the Institute of Tourist Guiding. To achieve this level of professional accreditation, guides have undertaken an in-depth training course and passed practical and written examinations.